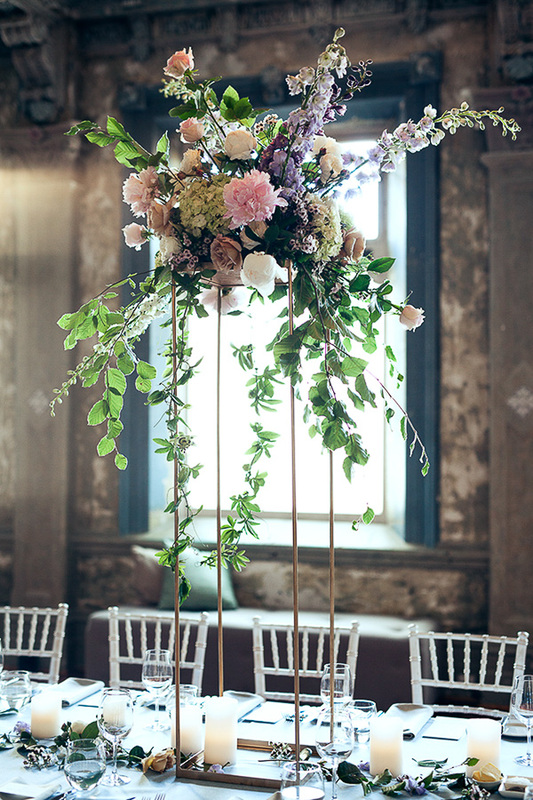 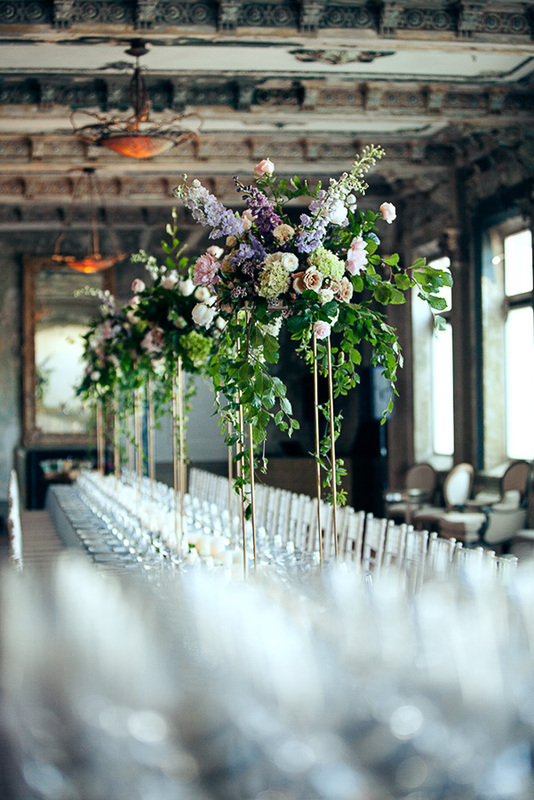 A classic baroque style event planned and styled to celebrate the 10th wedding anniversary of Rebecca and Hugh. 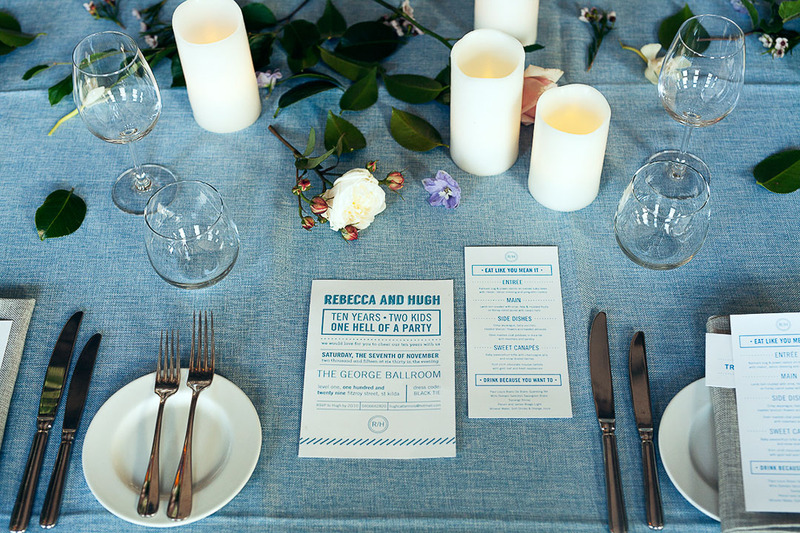 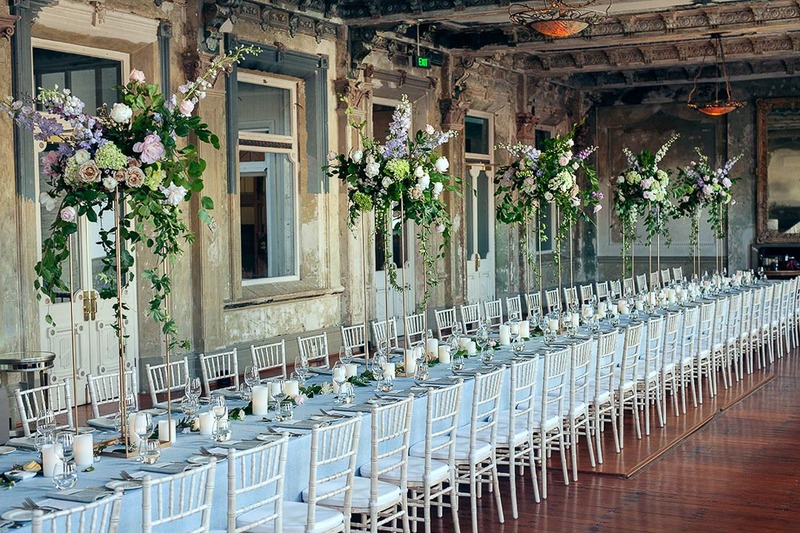 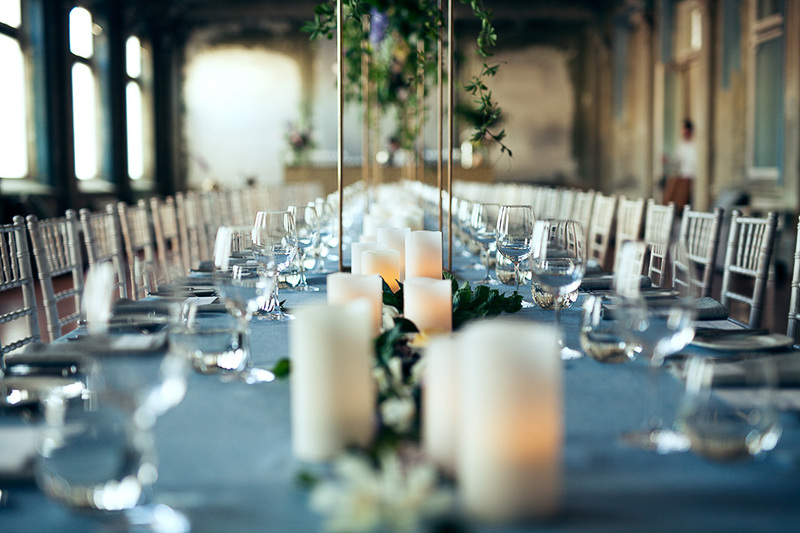 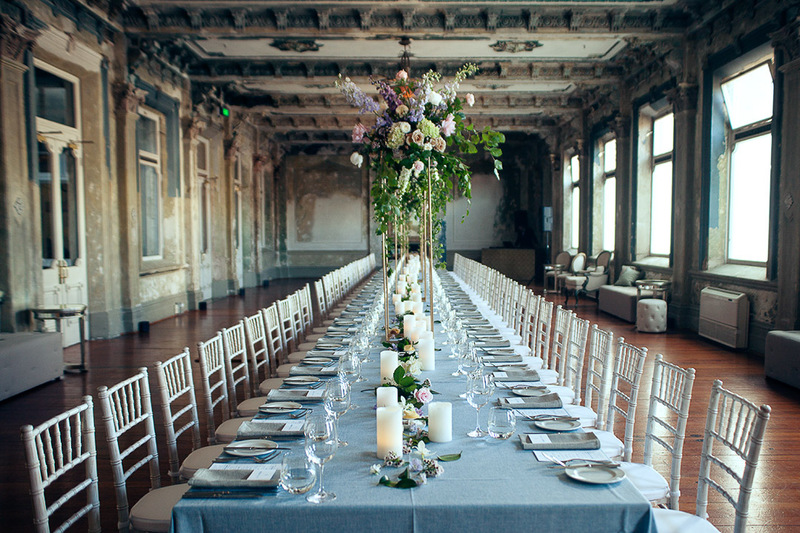 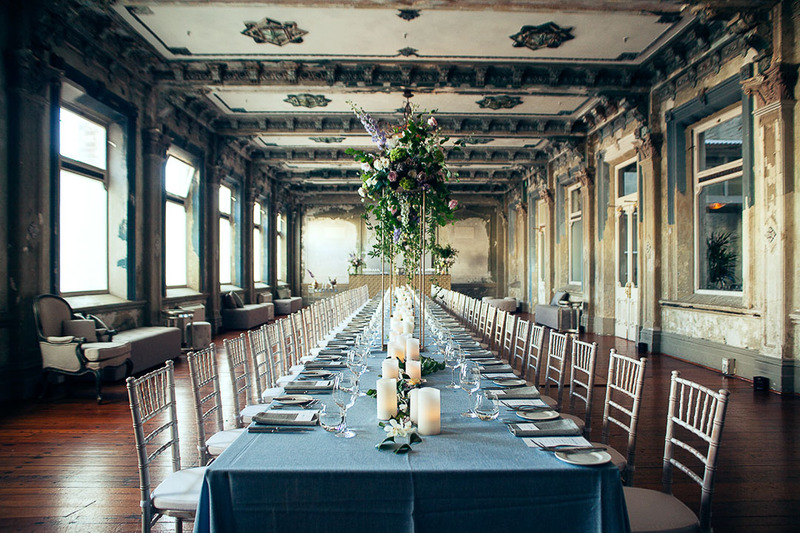 The stunning historical George Ballroom in St Kilda set the style tone. 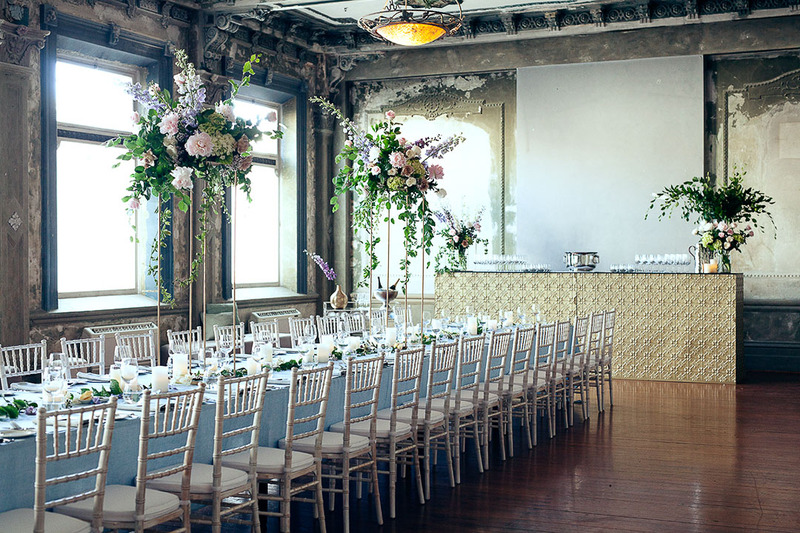 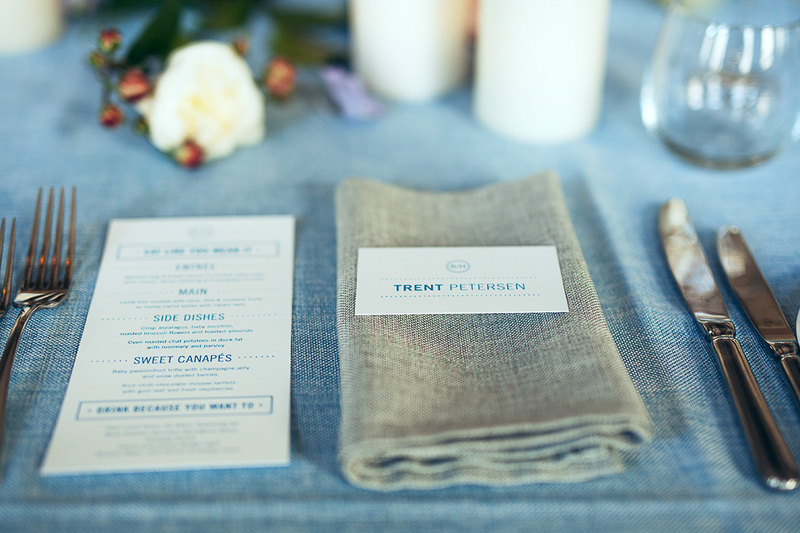 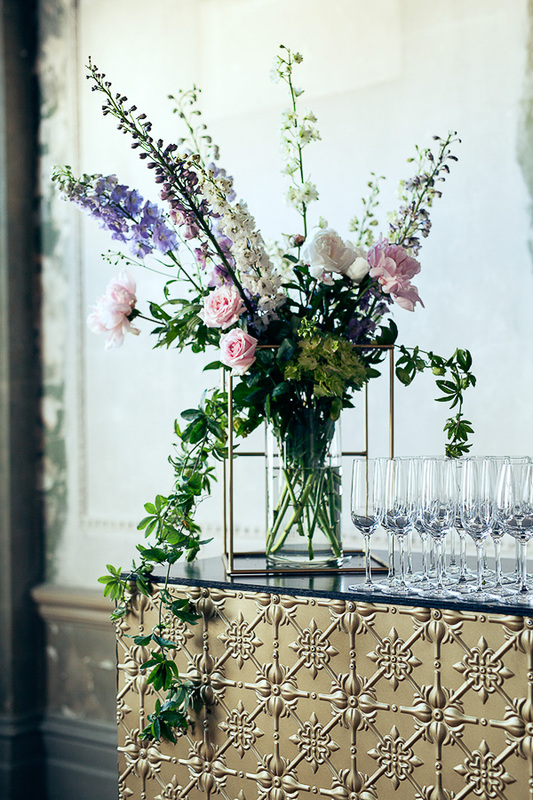 This sophisticated affair had details of duck egg blue, pastel colours, and also baroque touches throughout. 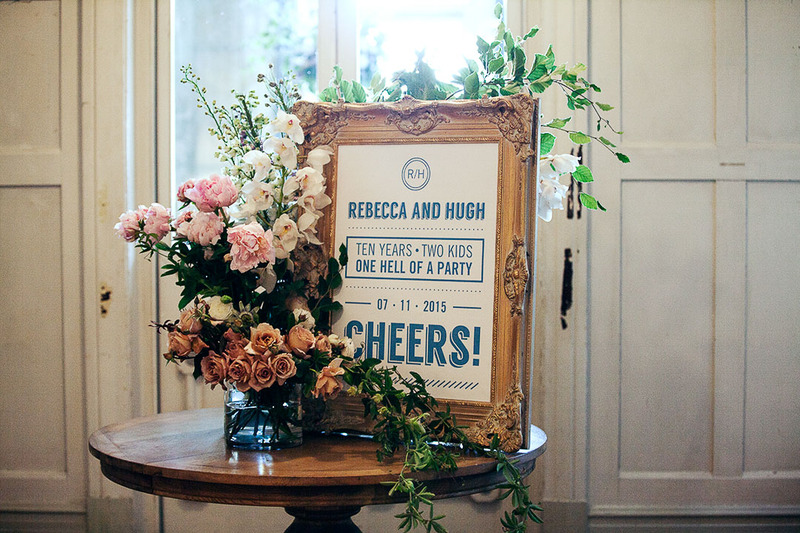 Ten years, two kids and one hell of a party! 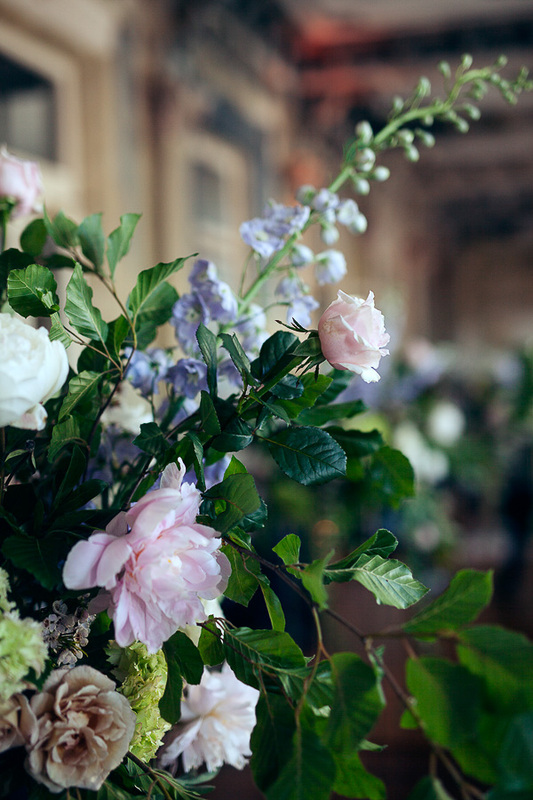 That says it all really.